Want trash? 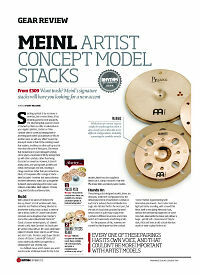 Meinl’s signature stacks will have you looking for a new accent. 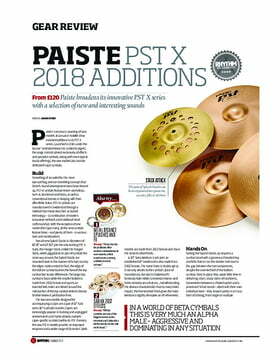 ID: 405856 © 1996–2019 Thomann GmbH Thomann loves you, because you rock!